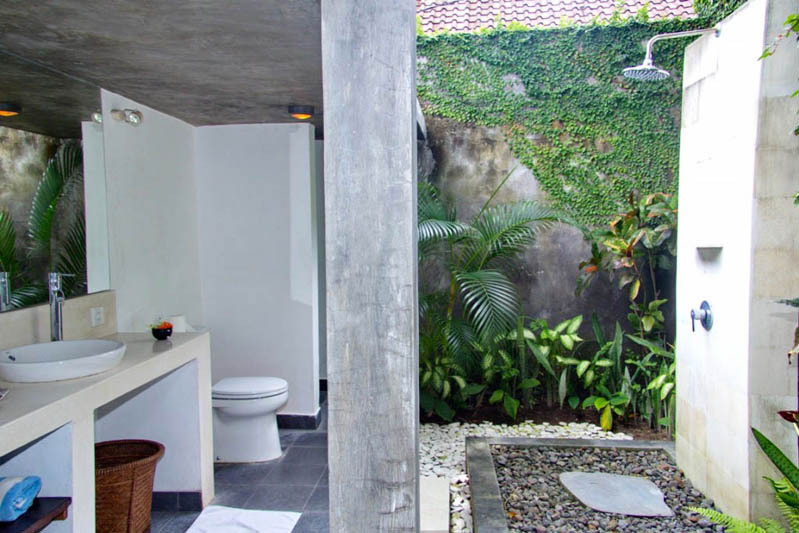 Kerobokan is where this villa located, so it is perfect because you can enjoy the luxury of this place with the cost less than the one which located in more touristic area such as Seminyak or Kuta. 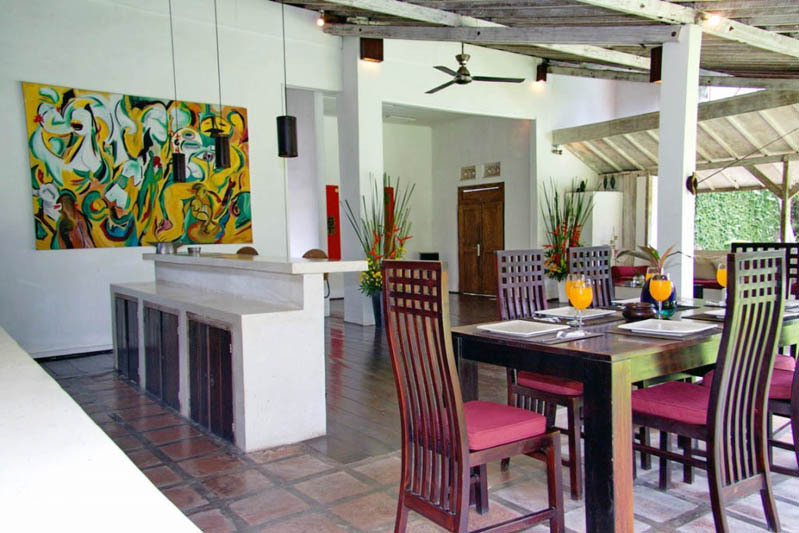 But, you still can enjoy restaurants, bars, shops and the beach without having to do a lot of kilometers. 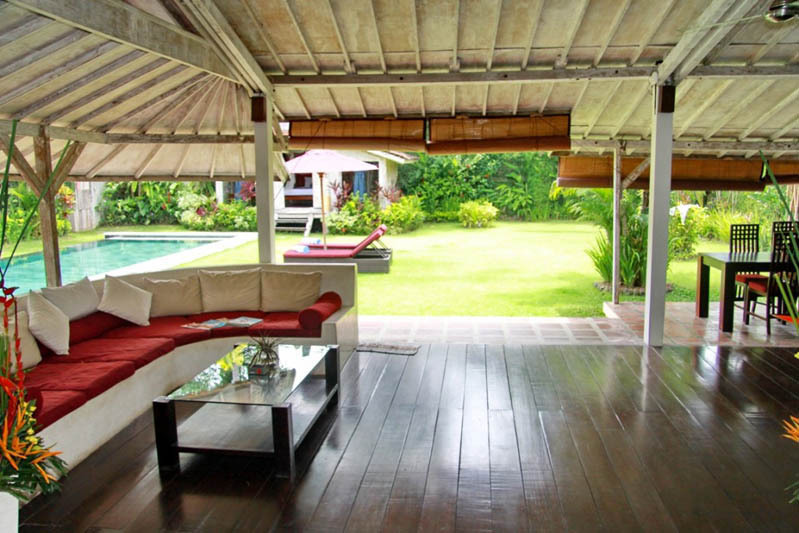 This is one of the strengths of this villa, but she has many more. 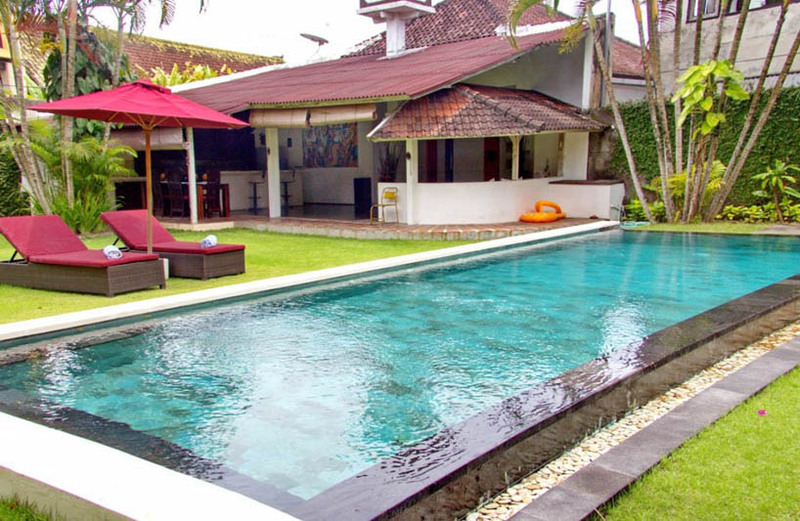 Indeed once you walk through the door of this sumptuous villa, a feeling of well-being comes over you, you will feel good, with family or friends to spend good holiday in Bali . 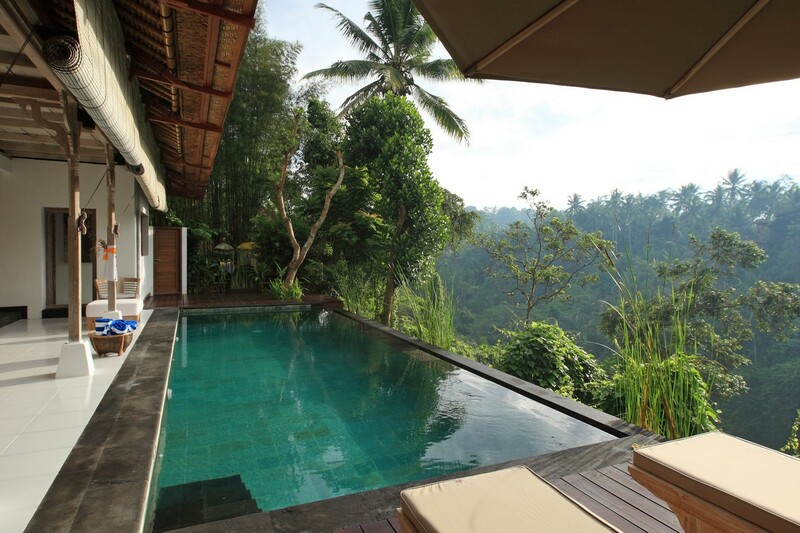 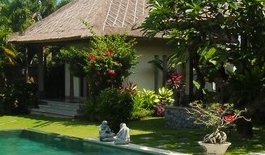 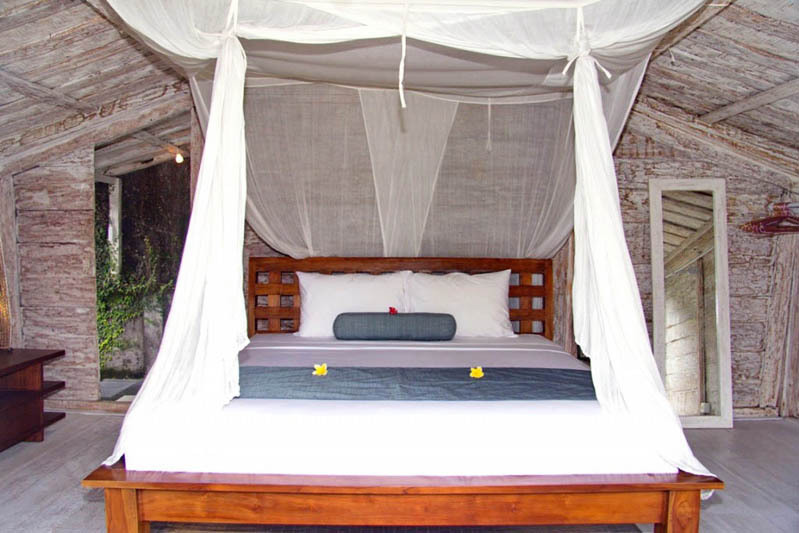 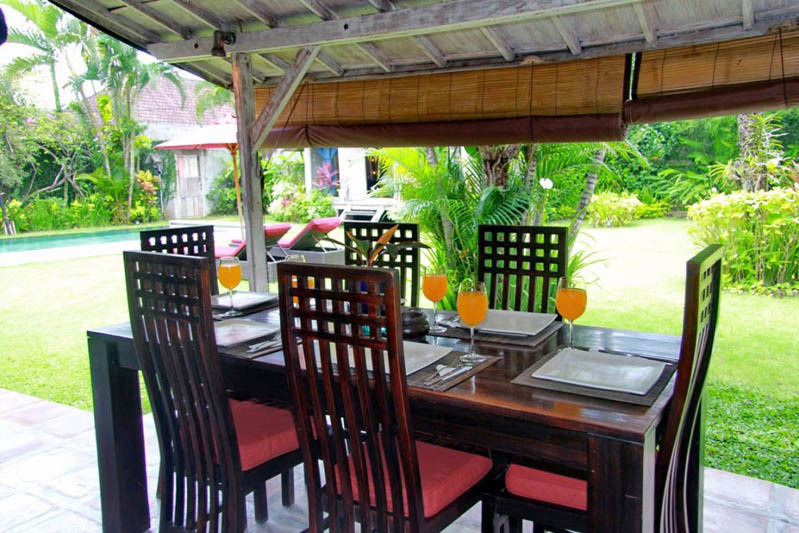 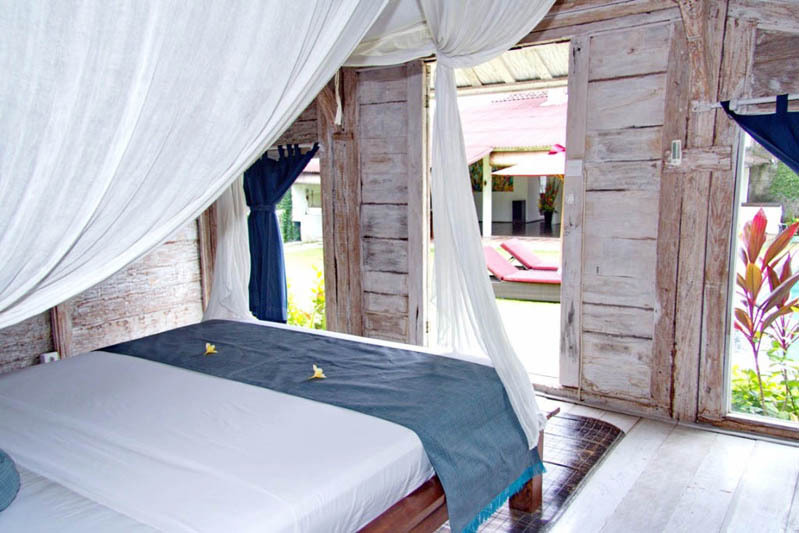 If you are looking for comfort and ultimate pleasure this Bali villa rental is for you. 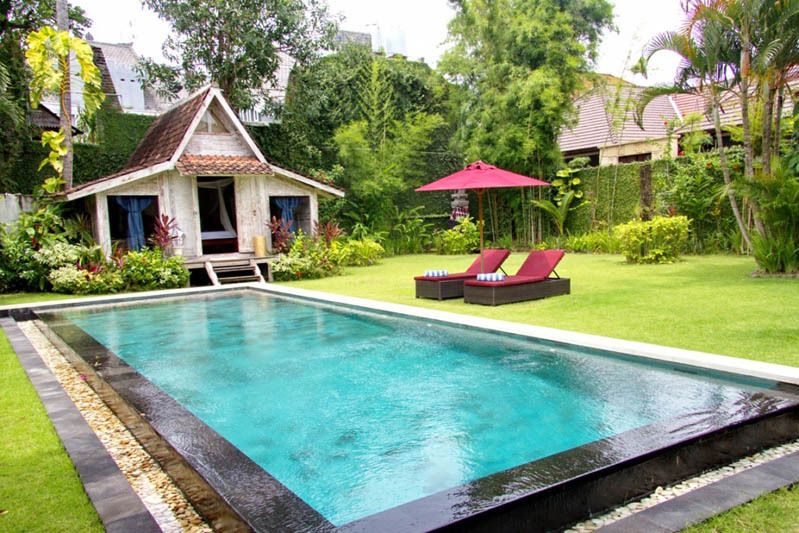 This villa is a mixture of classy and traditional. 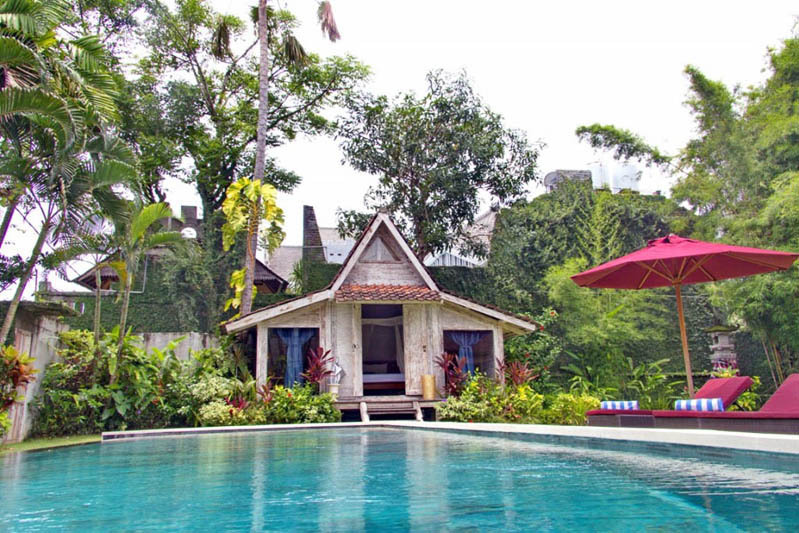 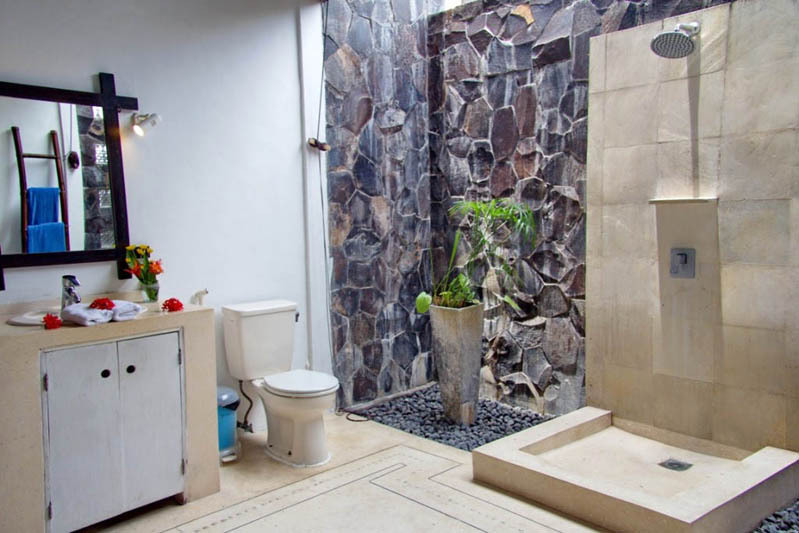 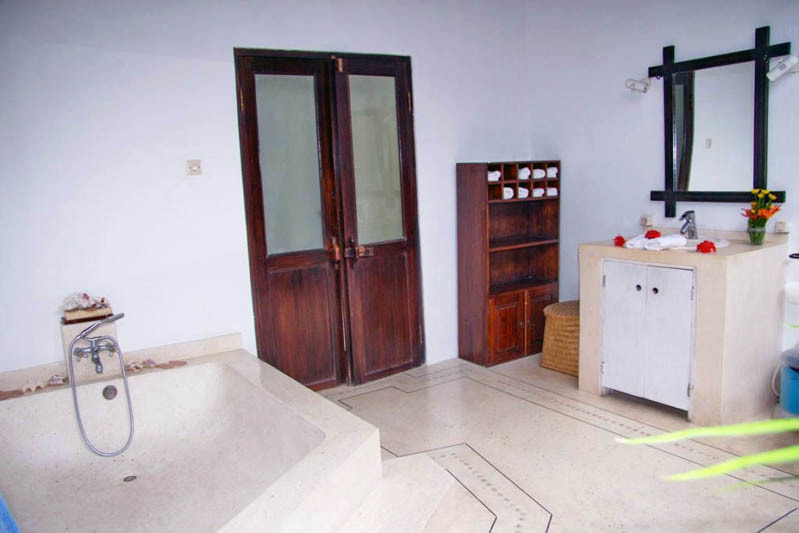 It has 3 bedrooms, including one independent Joglo in the garden which includes a bedroom with bathroom. 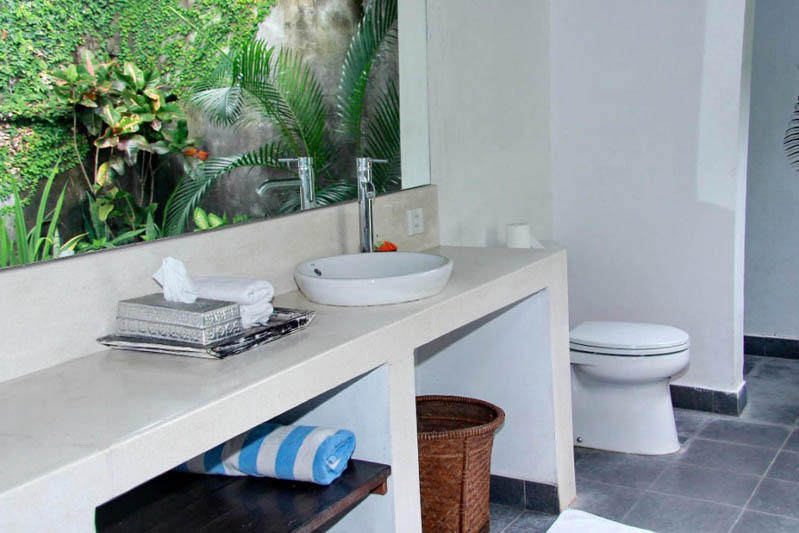 With its large living area and a dining room open on the greenery you can enjoy an unobstructed view of the garden and pool 12x4 sqm, if you have children they'll enjoy playing it and yourself find a pleasure to stay there for hours to relax and enjoy a good massage. 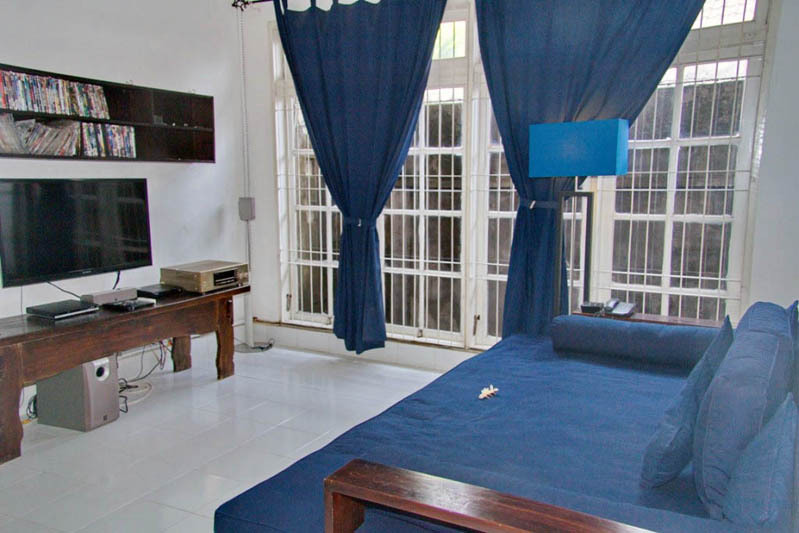 This one has a lounge dedicated to multimedia, it is in this one you will find a TV where you can watch DVDs and listen to music. 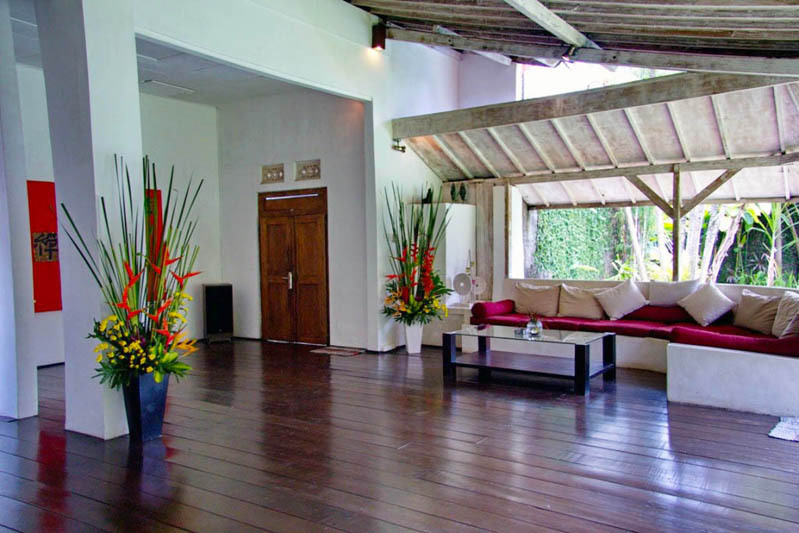 And for internet addicts you have WiFi access throughout the property.